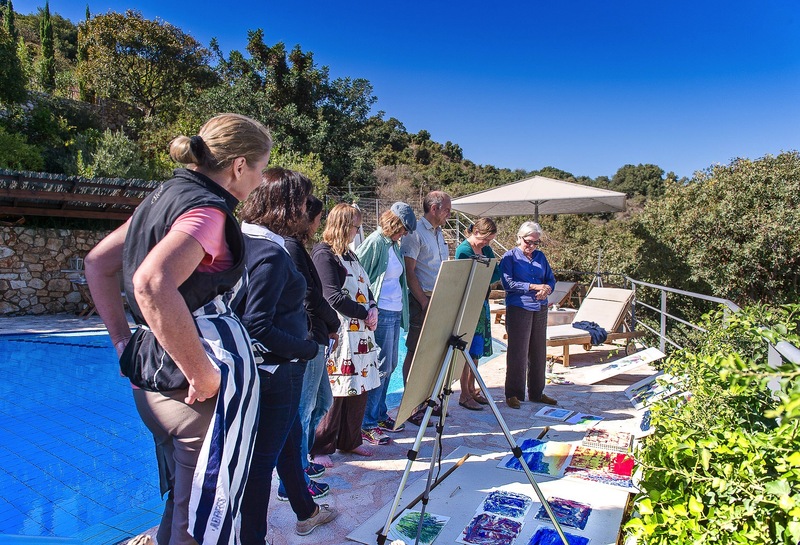 Art retreats in Bleverde are a true creative and insightful experience, regular sold outs with frequent repeated participants. It is Bleverde's tranquil location and our love for arts that led us to the creation of these art retreats. In a picturesque location with plentiful visual inspirations you are invited to explore your creativity. The groups are small enough to allow individual guidance and big enough to enjoy stimulus from other's work. They are of flexible pace and combine learning of painting skills and playful exploration of own creativity. 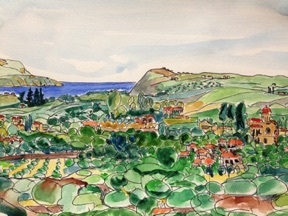 These art retreats are designed to accommodate beginners and all levels of painting skills. For beginners no previous knolwedge of painting is required. If you feel happy with the idea of exploring creativity, painting and discovering yourself through art, then please do not hesitate to contact us to receive the full program! 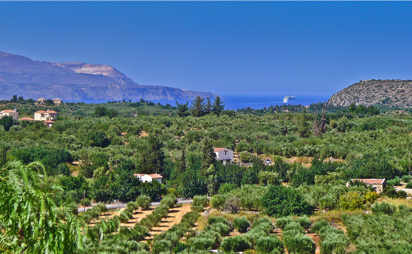 Copyright Ⓒ 2015, Bleverde Gavalochori, Chania 73008, Crete.